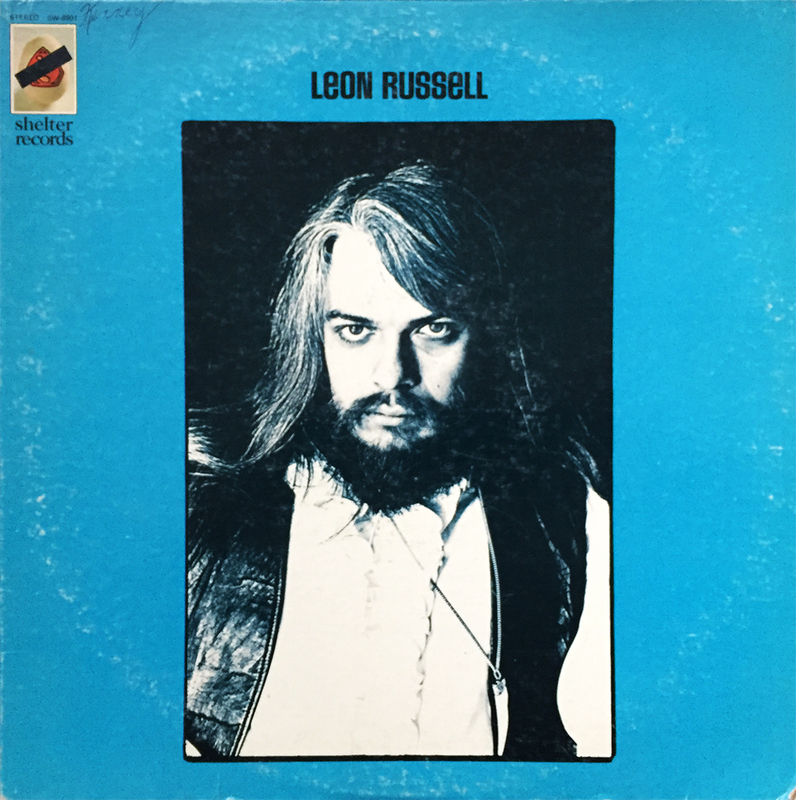 This copy of Leon Russell’s debut solo release, 1970’s Leon Russell was a generous gift from one of my wife’s aunts, and for reasons unknown, happened to find its way to the top of the spin pile. Sadly, this is my only exposure to this acclaimed and lucrative songwriter, which upon now, my second spin, has perked my interest into the Grammy award winning artist’s six decade career. This artist’s collaborators include, but are certainly not limited to, The Rolling Stones, Jan and Dean, The Beach Boys, Steve Winwood, Joe Cocker, Eric Clapton, George Harrison, and Ringo Starr (the last five who appear on this release.) Heavily driven by Russell’s railroad-like piano, Leon Russell brings with it heartfelt highs (A Song for You), and foot-tappin’, booty-shakin’ lows (I Put a Spell on You). A considerably enjoyable listen, Leon Russell comes highly recommended.